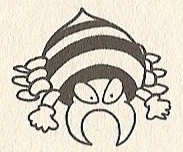 Paidan (パイダン) are spider enemies in Wario Land: Super Mario Land 3. 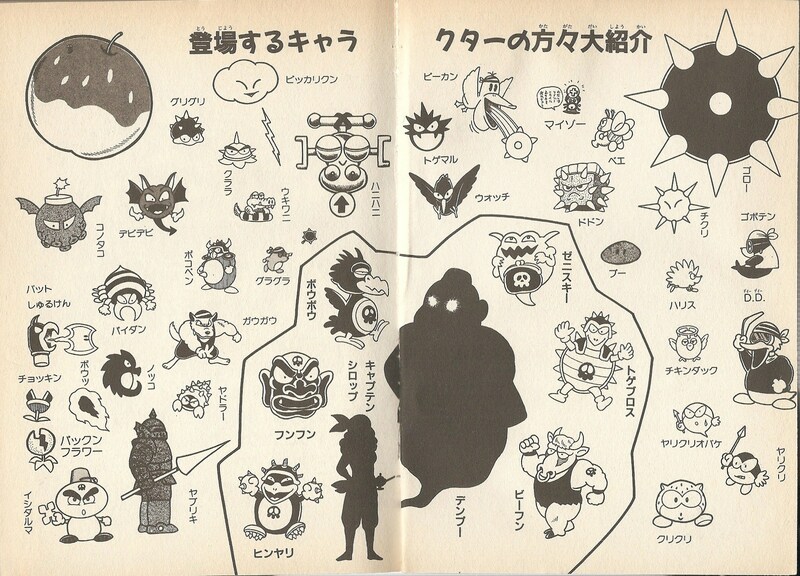 They move up and down and hurt Wario when he comes into contact with their fangs. When Wario touches a Paidan's back, it is immediately defeated. This page was last edited on March 11, 2018, at 20:35.